Fencing your swimming pool makes it attractive, sophisticated and it also guarantees safety preventing children from falling into the swimming pool when you are not around or preventing them from throwing objects into the pool. If your swimming pool is inadequately fenced, there is a higher risk of drowning. Your fence should cover the four sides of your swimming pool. Your fence should also not prevent you from observing the activities of your swimming pool. Should You Choose Frameless or Semi-Frameless Glass Pool Fencing? There are different types of pool fences depending on the kind of fence that you feel will suit your swimming pool and bringing out its beauty. The types of pool fencing include aluminum pool fences, glass pool fences, mesh pool fences, wrought iron pool fences, and wood pool fences. Glass pool fences can be made framed or frameless. These glass fences are preferable compared to the other types of fences. They are durable and can withstand any type of weather condition because they are made of tempered safety glass. This type of glass is designed in such a way that in the rare event there is breakage, the glass breaks into tiny rounded beads instead of sharp spikes. Glass pool fences do not require regular maintenance and repair. Although glass fences can be higher in price than the other types of pool fence, they reign supreme due to their resilience, easy maintenance, and because it gives your pool the beauty it deserves. The framed glass pool fence consists of sturdy posts which are made from stainless steel, and glass. These stainless steel posts are installed firmly to the ground so even if there is extreme wind, it will not become detached. The posts have to be installed before you slide in the glass part of the fence. The framed glass pool fence is more common and it gives a good view of what is happening in the surrounding environment. Both types of glass fencing are good and pleasing, it just depends on your style and what type will go with your pool. If you want a fence that is more visible, you can go for the framed type of glass fence. 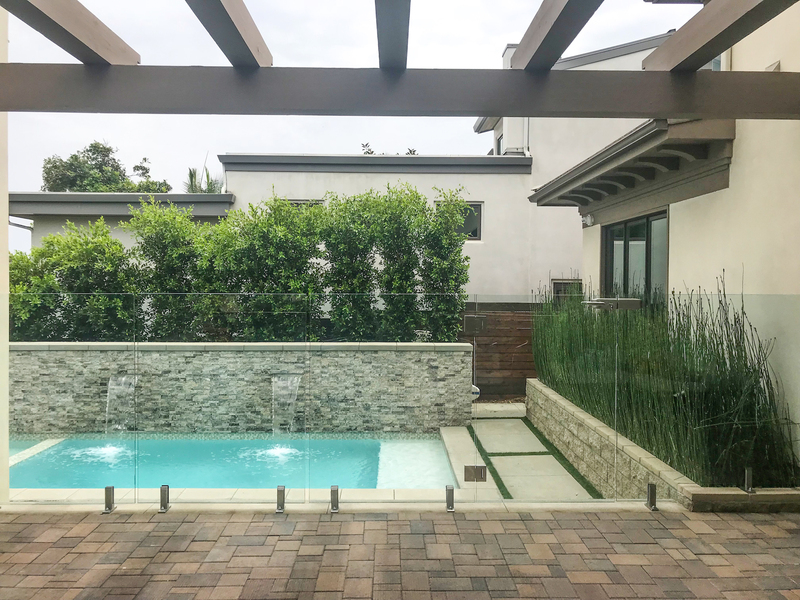 If you want otherwise, that is if you want a fence that barely looks like it is there, you should make the frameless glass pool fence your choice. Why Do You Need to Visit the Optometrist? Copyright © 2017 Brain Scramble. All Rights Reserved.